Matilda International Hospital, Hong Kong | 15 Luxurious Hospitals that Can Beat Some Five-Star Hotels! 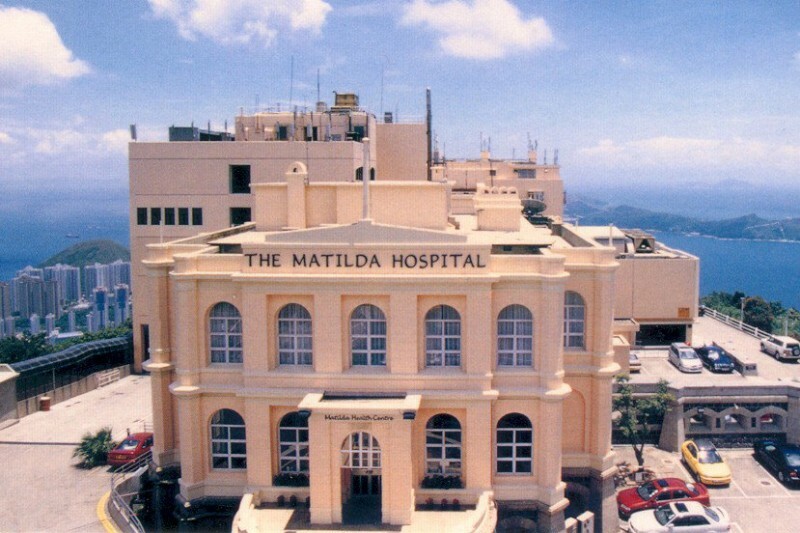 Matilda International Hospital is a leading healthcare service provider committed to the highest quality and finest detail in patient care. It takes 15 minutes from central Hong Kong to get the hospital. It is situated on its own promontory atop the historic Victoria Peak on Hong Kong Island and by the look of it alone one can get the feeling that people can only get better while staying in such a beautiful place.